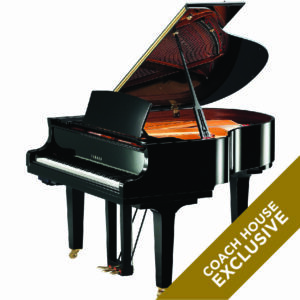 This is truly a Coach House Jewel – We are proud to present this stunning original and authentic Model B currently available. 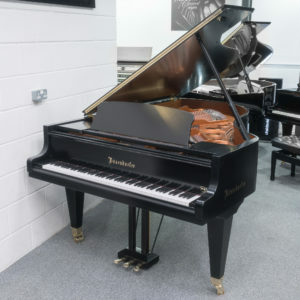 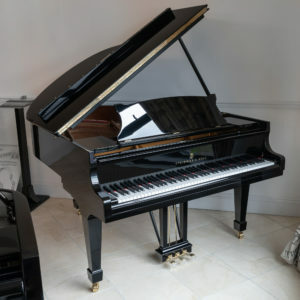 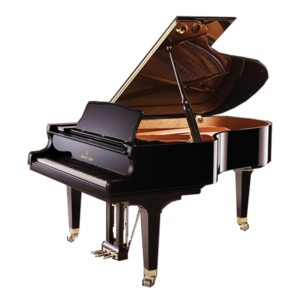 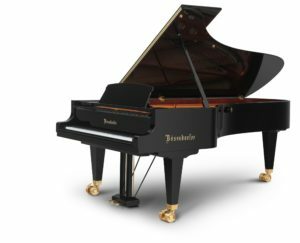 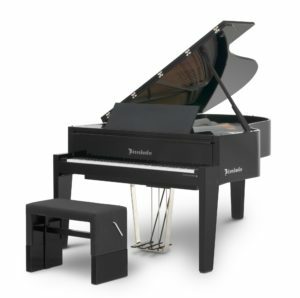 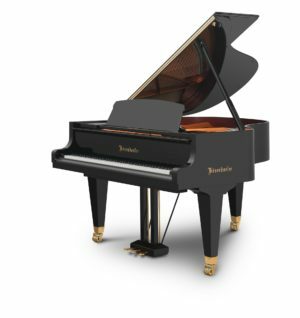 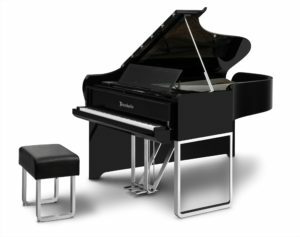 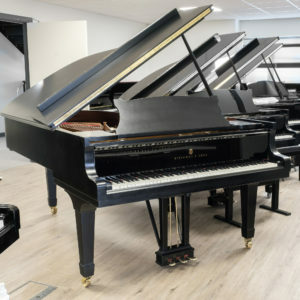 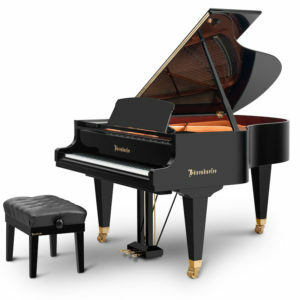 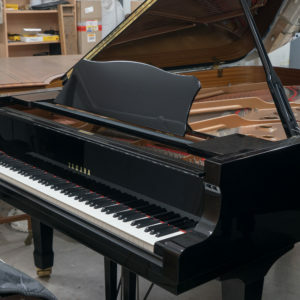 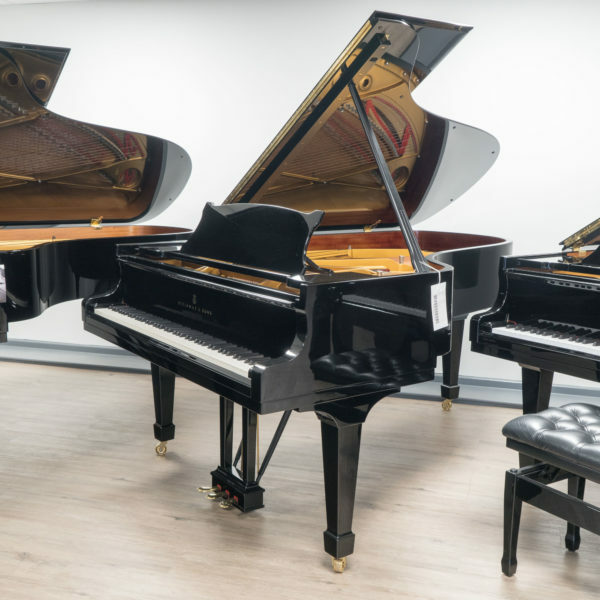 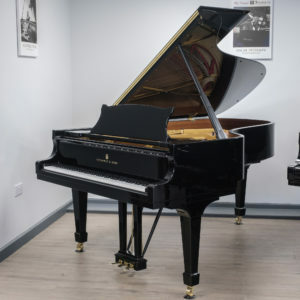 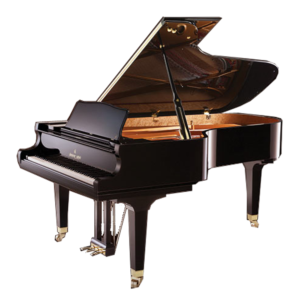 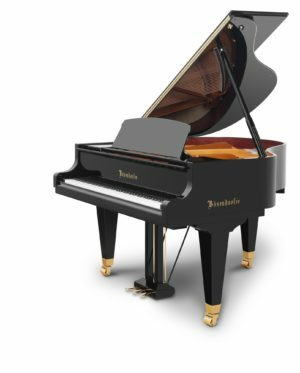 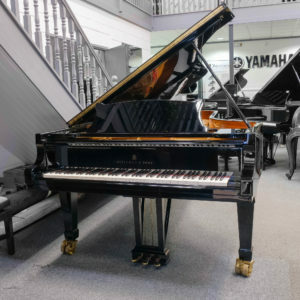 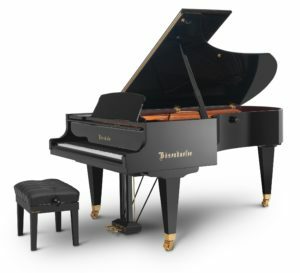 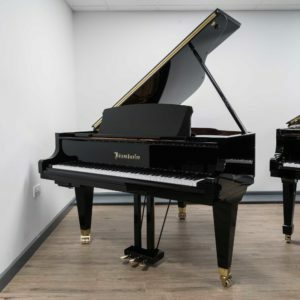 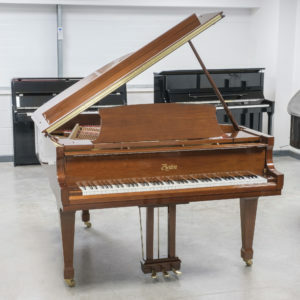 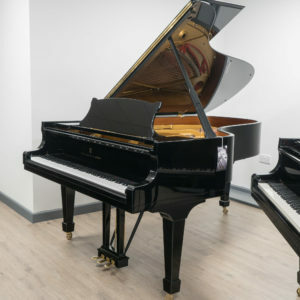 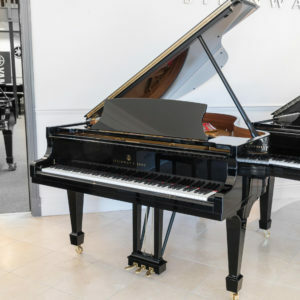 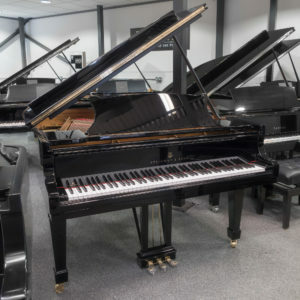 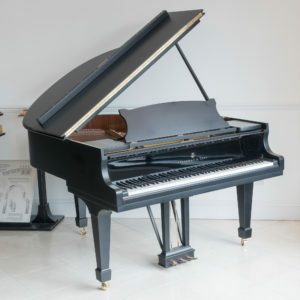 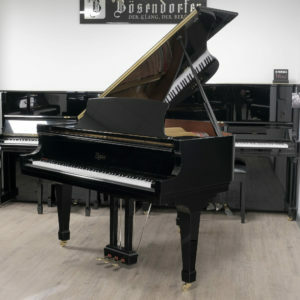 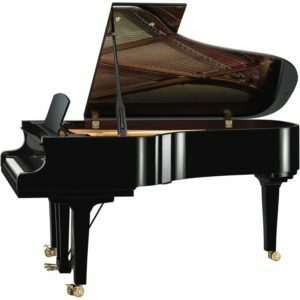 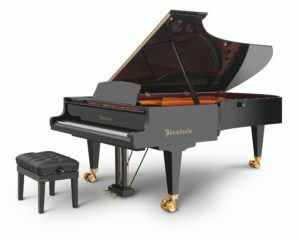 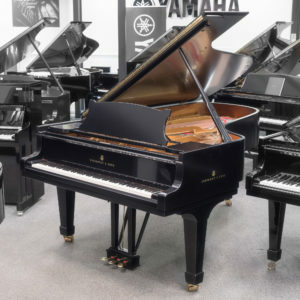 This piano was hand-built in Steinway’s Hamburg factory in 1983 and is characterised by a very warm tone with hidden depth and subtle resonance. 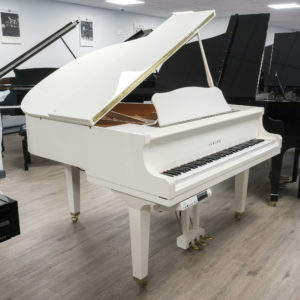 This instrument is best suited to a domestic environment with its soft and sweet array of tonal colours, blended to create a beautiful playing experience. 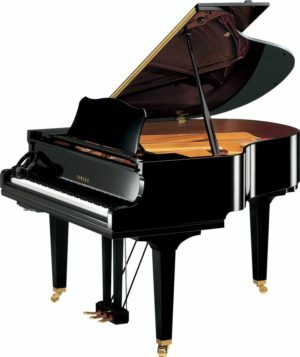 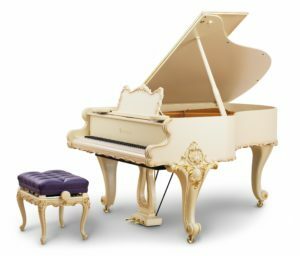 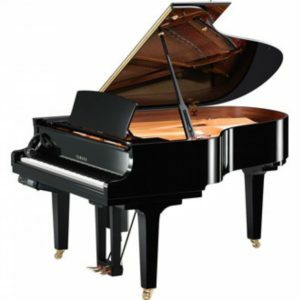 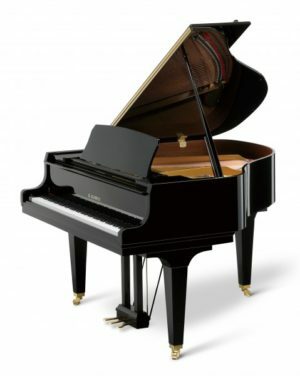 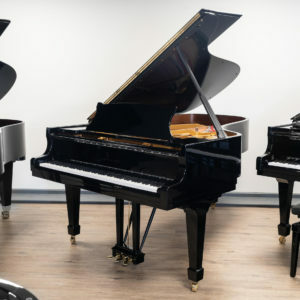 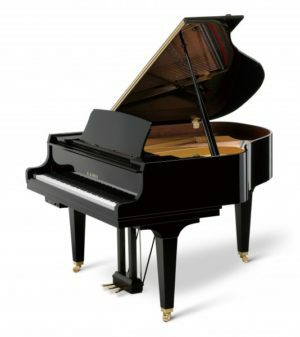 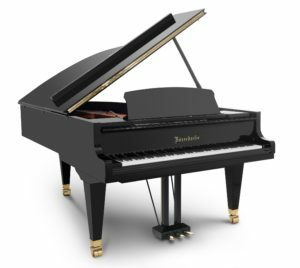 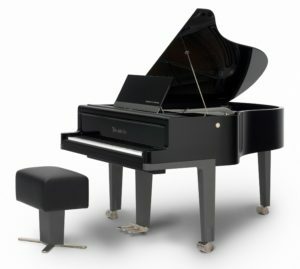 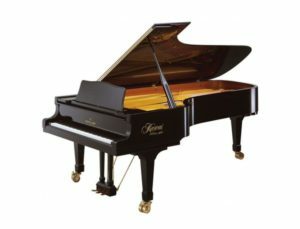 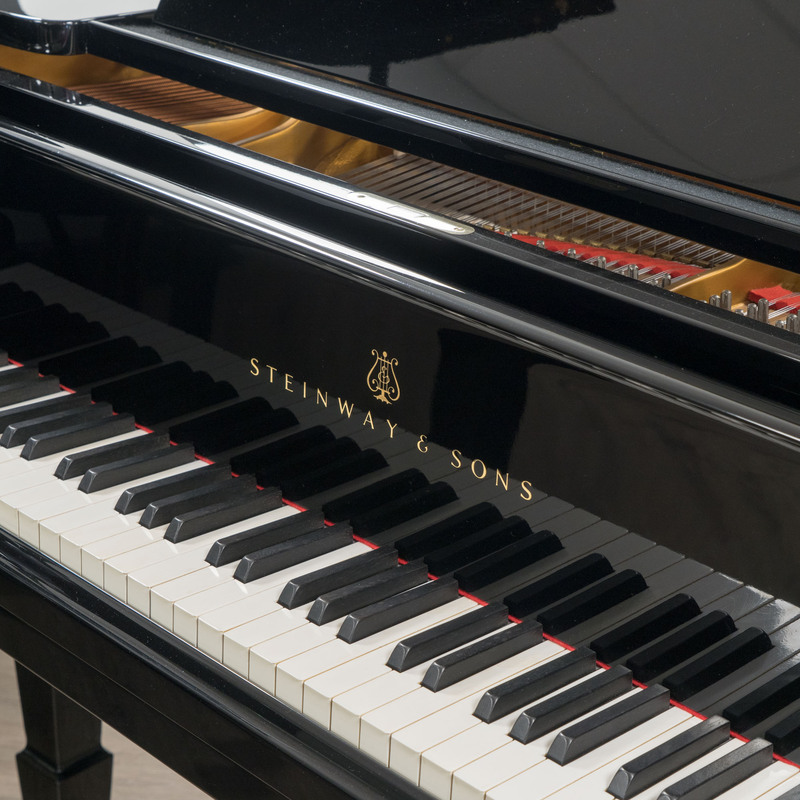 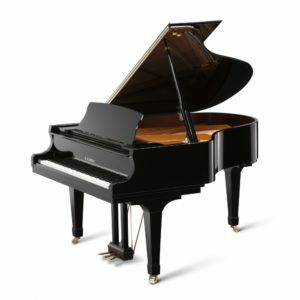 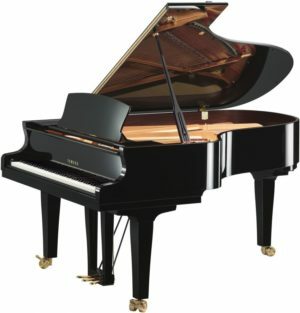 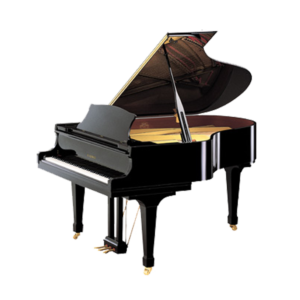 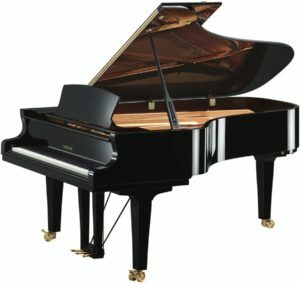 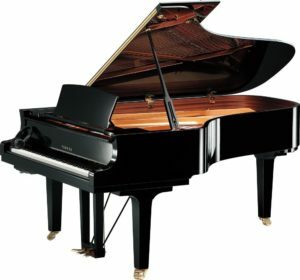 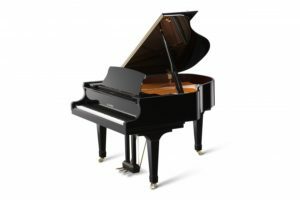 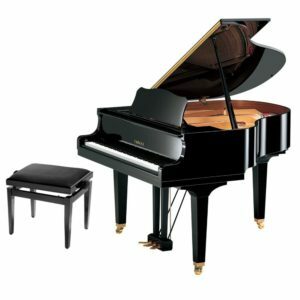 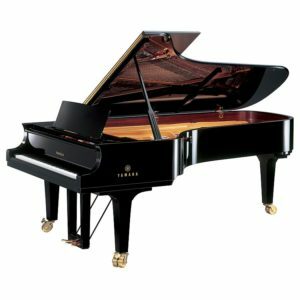 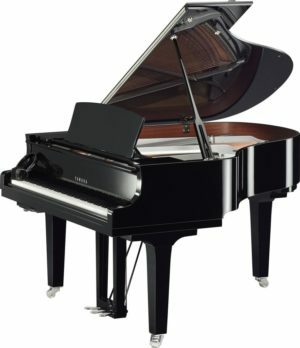 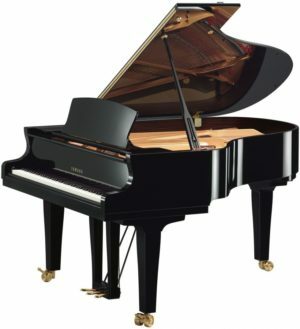 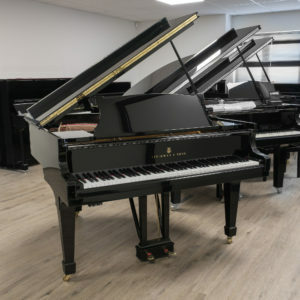 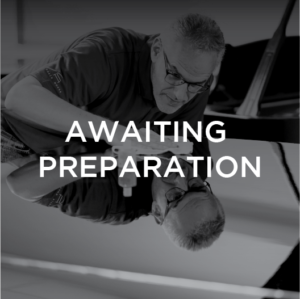 The 1980’s were good years for Steinway & Sons production and it is a truth universally acknowledged that an 80’s Steinway has a certain maturity in its tone that makes it extra special and unique. 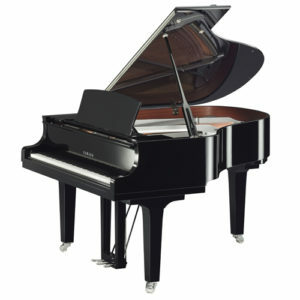 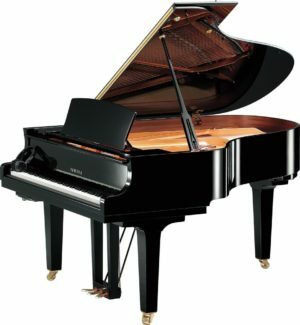 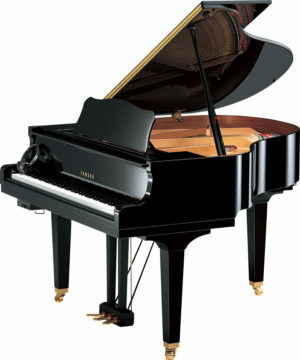 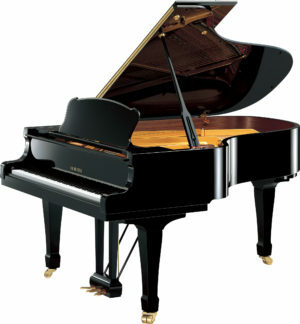 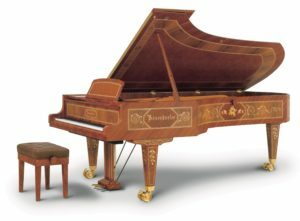 A number of our pianists come to us specifically looking for a Hamburg Steinway from this era. 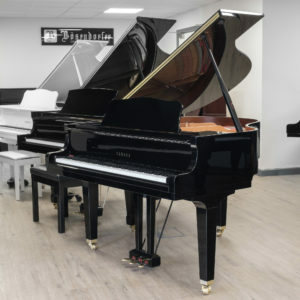 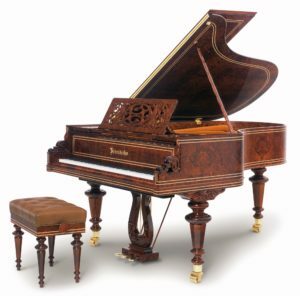 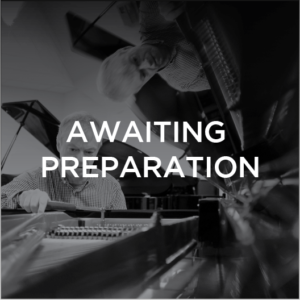 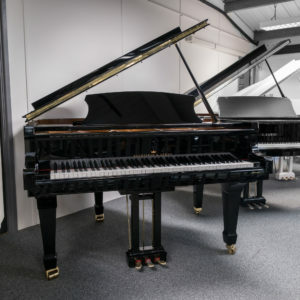 This is simply because of the magnificent depth of tonal quality, colour and warmth that has developed over the past 40 years to make these instruments so distinctive. 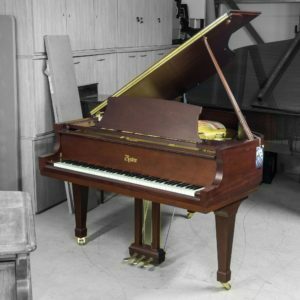 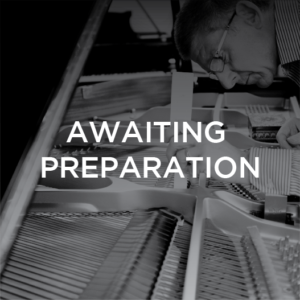 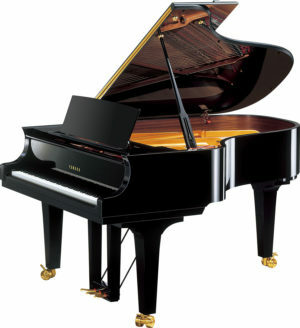 This particular piano has had two private owners since it was purchased new in 1983. 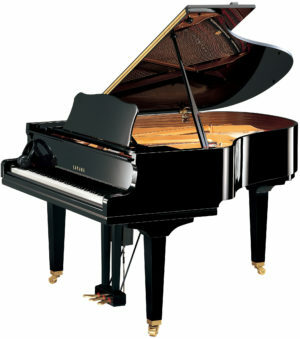 Its condition and calibre is testament to the way it has been treasured and adored all its life long.